Mario J. Galindo is a former Minister of Finance and Treasury in Panama, has served as a Presidential Advisor, as a member of the Panamanian Foreign Relations Council, and as a member of the Permanent Arbitration Court in The Hague. He participated in the Reviewing and Drafting Commission for the Political Constitution of the Republic of Panama, and has authored numerous articles and other publications. 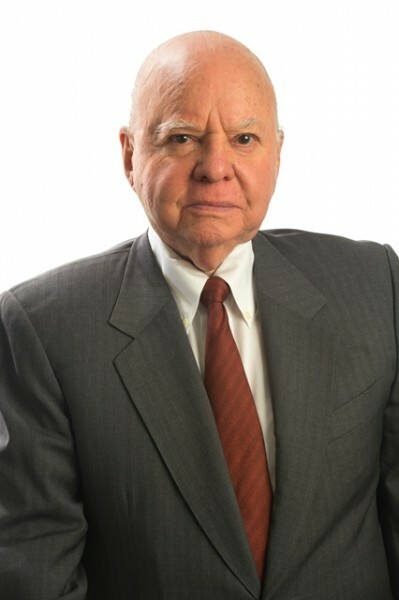 His areas of practice include Constitutional, Civil, Tax and Commercial Law (with special emphasis on Corporate and Securities), as well as Banking Law. He is a member of the Panamanian Bar Association, Panamanian Law Academy, Private Sector Educational Assistance Council (COSPAE), Advanced Studies Latin American Institute (ILDEA) and the Citizens Liberty Development Foundation. Tulane University, United States of America, (LL.M. 1962).